Thank you so much for all this wonderful and helpful information!!! Thank you for being informative. Please if you have more recipes to show I’d love them! Can we follow you? My sister has lost 50 pounds on weight watchers over the last year. This change reminds me of core foods they used on ww maybe 10 or 15 years ago. I started WW onFebruary 16 2017 and I have lost 80.4 lbs and my hole is to lose 100 lbs by feb 16 2018 with this new plain I just might reach my goal on time. If not I’ll take it each day as it comes. I haven’t been to Weight Watchers since August of this year and have put weight on. I am volunteering on both days that they have meetings. I am a regular walker getting 5 miles in per day but I have seen my gut area getting bigger. Got to find a way to get back. I am a lifetime member. Thank you for this new plan. I haven’t done ww in years. how does this new plan work? Hi Erica! 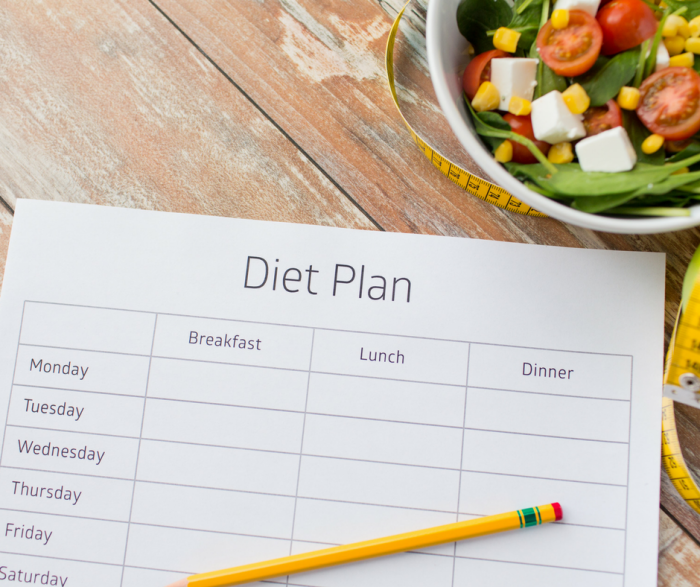 As with any other Weight Watchers plan, the points are used to determine a healthy calorie range for your body to effectively lose weight. This plan is very similar to the Beyond the Scale plan that was the most recent plan available, except that there are more zero point foods including added proteins. I can’t wait to get started on this program! I am an older lifetime member who needs to face reality and get my weight off! Thank you for this information. I love WW’s and this new program appeals to me! Thanks for the helpful info. I use e-tools so my points limit is in my app. My husband wants to do it too – do you know how to calculate points limits on the new freestyle program? There isn’t a way to calculate accurately without the program itself. However, some like using the Ultimate Food Diary app and their Carry Over plan. I just started following the points plus program again on my own. I am glad they have updated their plan, but it makes it a bit difficult since I don’t feel like I have the tools to work the new plan. I am hoping to be able to afford a few meetings in the near future so I can get caught up. Thanks for the overview. You can eat anything you want on the FreeStyle plan, but you will have to count points if it is not on the zero point food list. Coconut does contain points, but you will need to search the app/website to determine how many for what you are eating. Hi Mirella! You might benefit from seeing if you can use the app Ultimate Food Diary in your country. It has an option that closely resembles FreeStyle/Flex and can give you the daily points. If my daily points are 23, what are my weekly points? Gail, you will be given that information when you join Weight Watchers along with your daily point allowance. We cannot calculate that information for you. It is linked in the post. The current Weight Watchers FreeStyle or Flex Plan are not free to you. 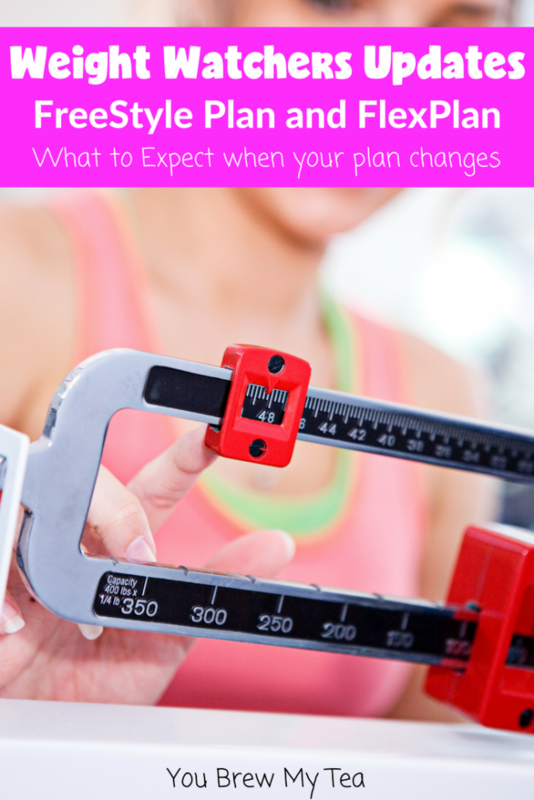 You can find the different options at https://www.weightwatchers.com to fit in your budget. It can be as little as $19.99 a month online only, or up to $45 a month for in person meetings. You can also pay weekly, but won’t have access to all of the online tools. Definitely, check the site or check in with a local Weight Watchers meeting location for more information! Older plans have been duplicated by outside sources for free, you can search for those online if that is more what you are looking for.